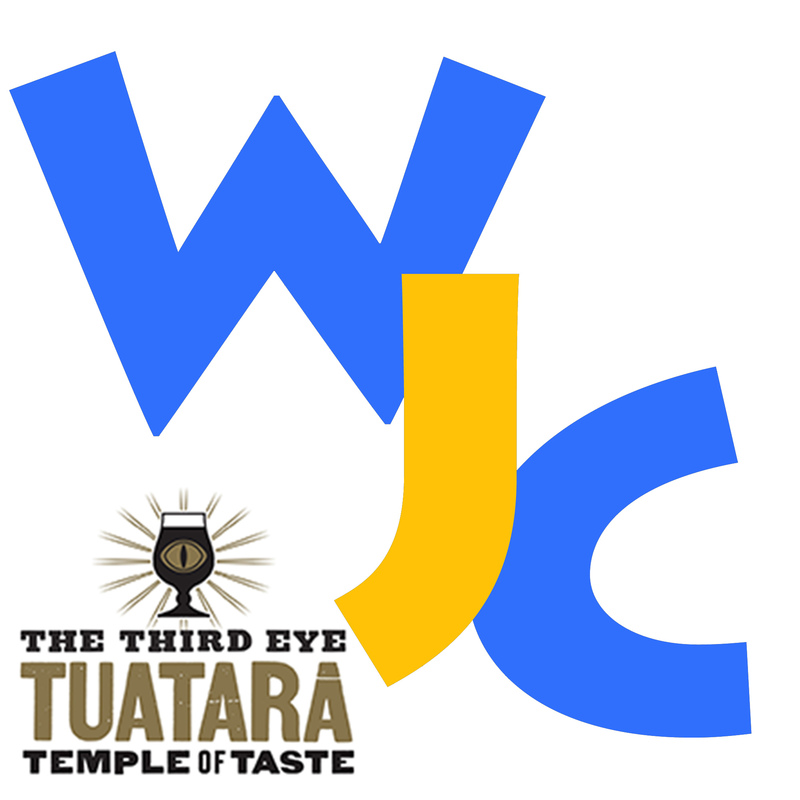 The WJC Sunday Sessions at The Third Eye is a regular event to meet with friends and enjoy some great music performed by some of Wellingtons established and upcoming musicians. Each week the session feature compositions by a great jazz artist. The house band open with a couple of tunes and then musicians are invited up to join in. For Sunday 19 August we pay tribute to American guitarist Kurt Rosenwinkel. The house band will be Luca Sturny (g), Wynton Newman (b), Mark Lockett (d).